MonthlyIndieMixtapes: The Rest Of The Best Of The Week In Sound. Well before the days of the MonthlyIndieMixtape there was The Week In Sound. The Week In Sound was a whole bunch of weekly mixtapes that basically displayed the talents of a lot of up and coming Indie bands. 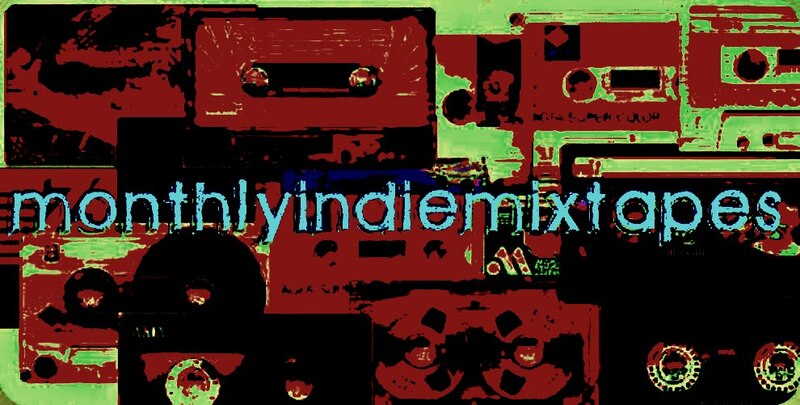 It was taken off the radar to make way for the much newer and much more improved MonthlyIndieMixtapes but the same amazing sounds were still there. So for all you new listeners here is a list of the 10 Week In Sound mixtapes for your listening pleasure. They are good and they are all here. Check them out and don't forget to tell your friends! !